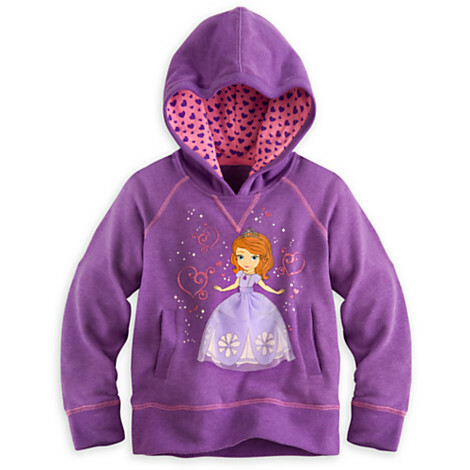 You can get FREE shipping on your entire order today at the Disney Store with coupon code FREESHIP at checkout. 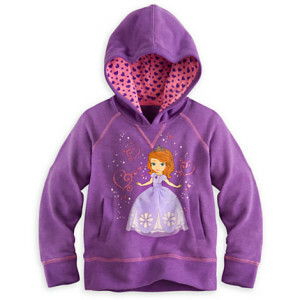 This is a cute Sofia Pull-Over Hoodie on sale for $12.99. There are a lot of great sale items. Code is good 1/19/2015 only.